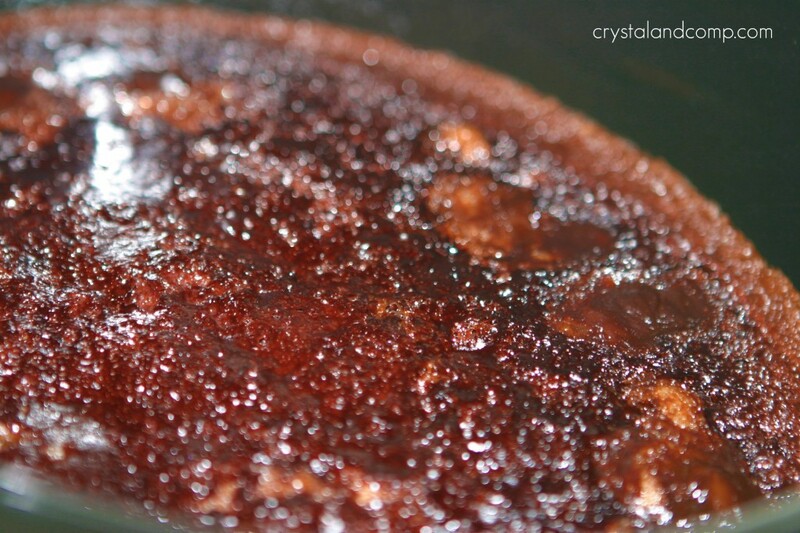 I make a cake similar to this in the oven, but I love anything made in a crock pot. Looks SO good! aniC- it really was delicious. My kids loved it and thought it was so neat how it was melted looking. really? really! I am totally trying this for my next book club-I am on dessert!I would be thrilled if you stopped by linky party going on all weekend! Kim- really! Amazing, isn’t it? This cake is perfect for a book club dessert. Oh man – I know I would absolutely love this recipe! I have just discovered the wonder of the crock pot. Can I say you just changed my life? A cake in the crock pot??? Is there anything better? see things like this make me so happy I have a crock pot! This looks amazing! Someone brought a chocolatey cake thing made in a crock pot to a church potluck once – it was a amazing and I always wished I new how to make it. Yours looks the same so I’m going to give it a whirl! Whoa. 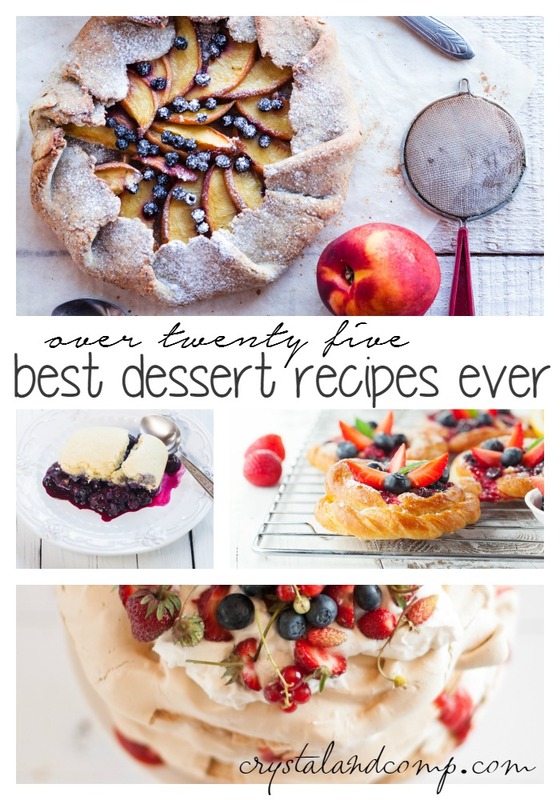 What a great way to free up the oven for other things…and what a decadent dessert. I’m trying this, for sure. Ann- Decadent is such a great word for this cake. I am always amazed when I find a dessert crockpot recipe. Perfect for pot lucks and busy schedules. This is a great dessert and easy in the Crock Pot! Hope you are having a great week end and thank you so much for sharing with Full Plate Thursday. Hi Crystal! 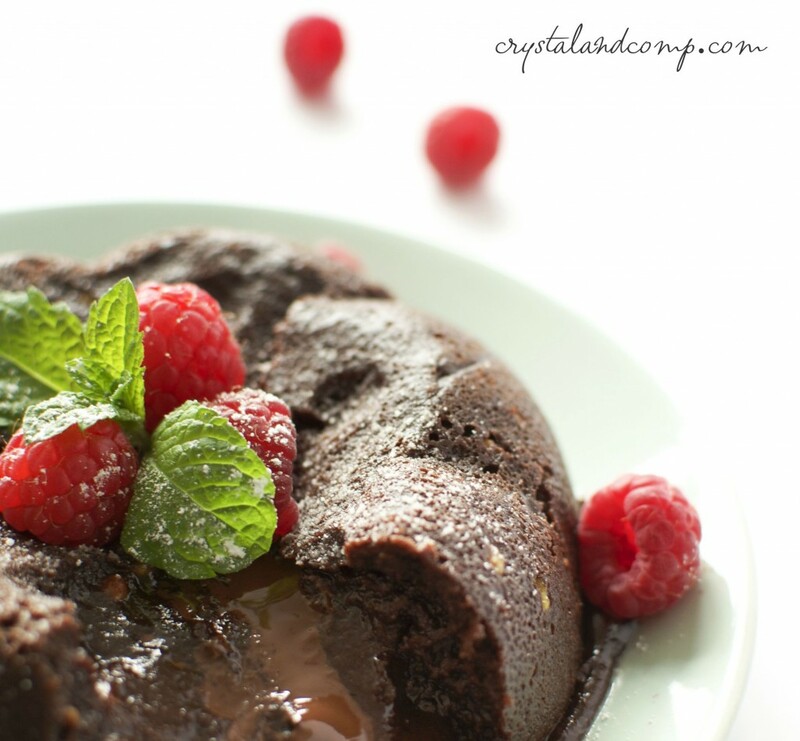 i featured your Lava Cake today! Stop by and link up again! As it is winter here in Australia my crockpot sits out on my countertop nearly 24/7. I never thought about making dessert in it too. Thanks for the recipe. Dessert in the crockpot is the best. This recipe is yummy! This looks so yummy! I love that you make it in a crock pot too! Jenny- it was fun to make. 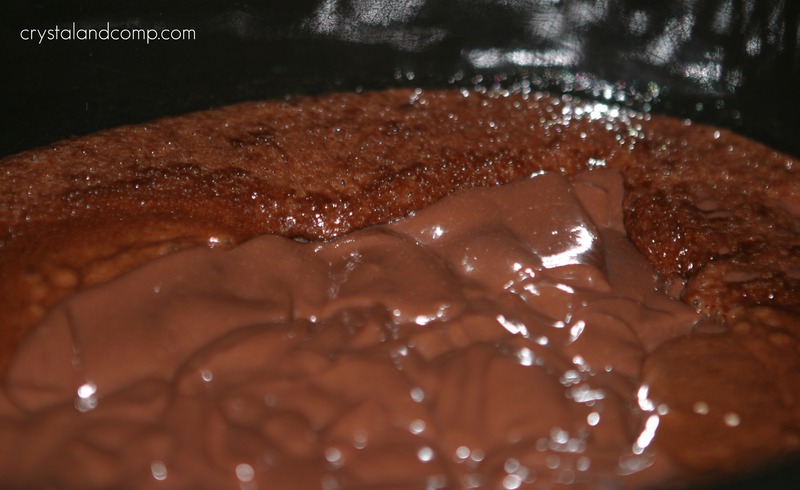 Any dessert that can be made in the crockpot is a keeper in my book! That looks really yummy. I’ve never tried making a cake in the crock pot- guess I’ll have to now! Thanks for the recipe. This looks great! Thanks for the recipe and linking to Tempt My Tummy Tuesday. 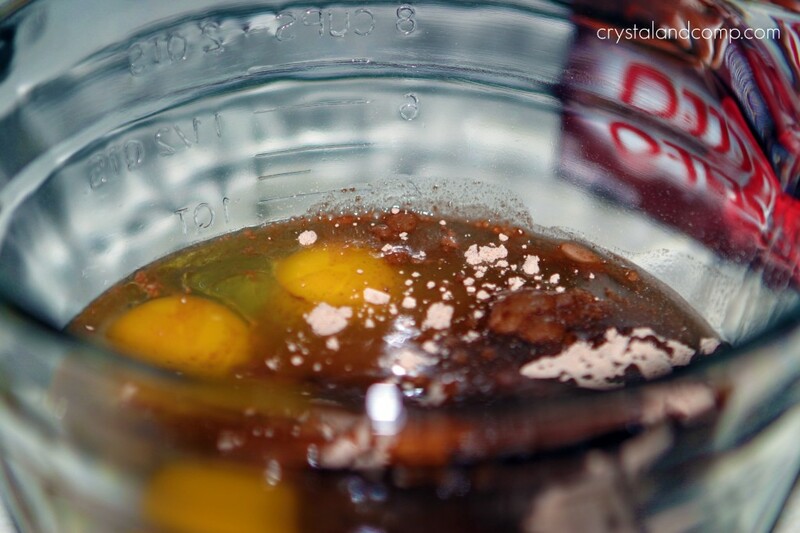 Love recipes with the crock pot! This sounds amazing! 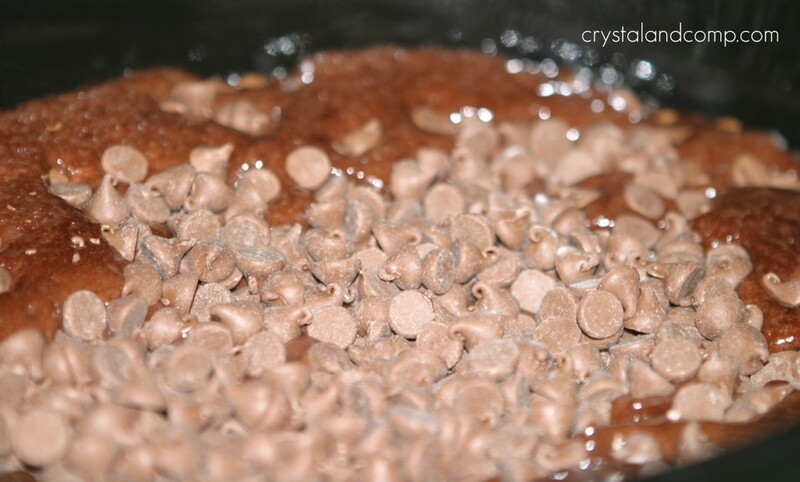 I haven’t done a dessert in my crock pot yet, but I need to give it a try! 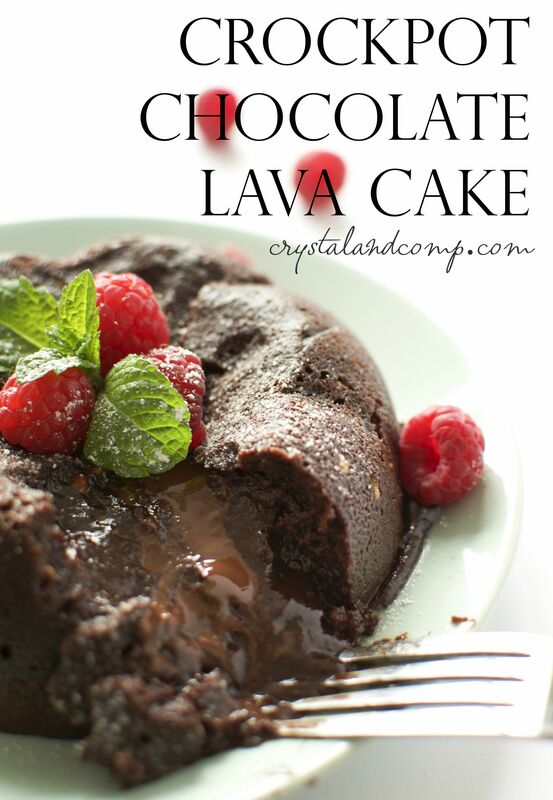 my husband has been “craving” lava cake for a week now, so i’m trying this tonight. if all goes well, i think i may try it with choc cake mix and white choc pudding and white choc chips next. 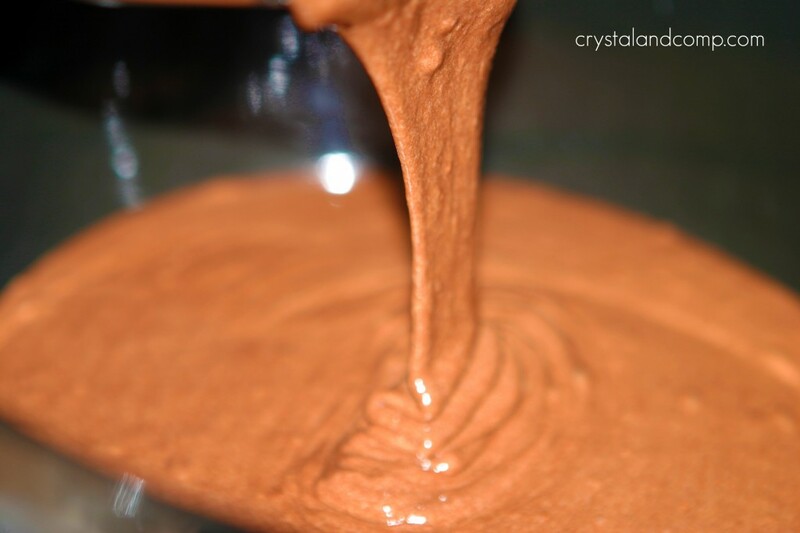 another variation i’m going to try is yellow cake mix with choc chips mixed in, then the choc pudding and choc chips for the “lava”……so many options! Jessica- all of those variations sound awesome. Let me know which is your favorite. About how long did it take for the cake batter to become firm? I really cannot say at what point the cake became firm because I was not home the entire time that it was cooking. But, that picture in the tutorial that shows the cake mix bubbly in the crockpot, it had cooked for 3 hours on high at that point and it was done. This sounds so wonderful! I have one question though–does it matter what size crock pot to use? Thanks! I used a 6 qt oval. I think it works best for making this cake cook evenly at a good speed. Do u know if this recipe will work with cook and serve pudding? I do not know as I have not tried that. Let me know if it works for you. I have no idea what drop candies are, but if it is small chocolate pieces I am sure it will work fine.